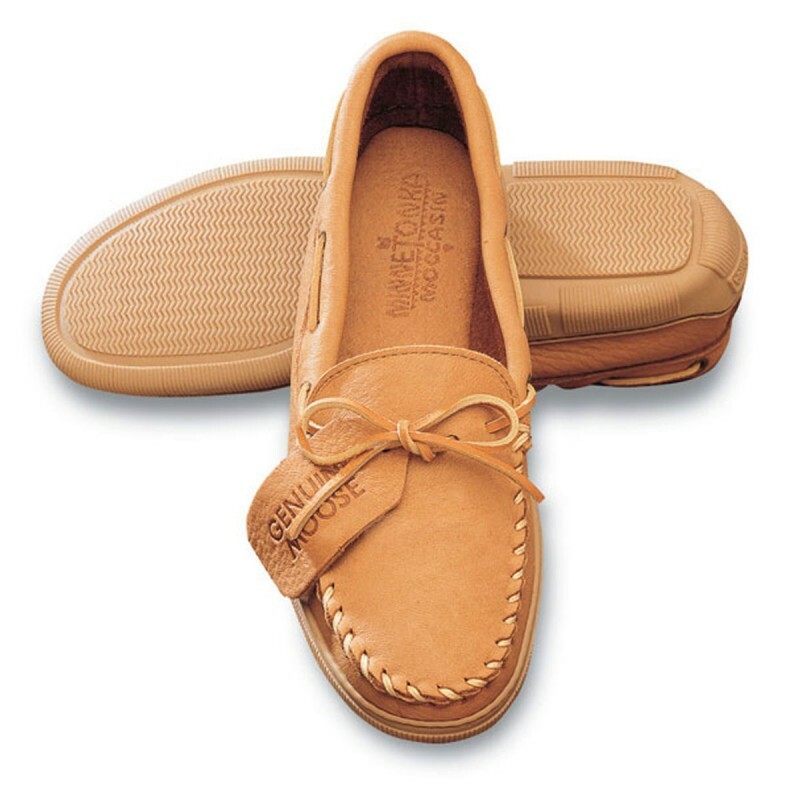 Classic styles made from soft, supple genuine Moosehide. Fully padded insole with lightweight flexible rubber sole. Normal cut is medium but this model is available in wide cut, too. There is currently no rating submitted for Minnetonka Men's Moosehide Classic Moccasins SALE.